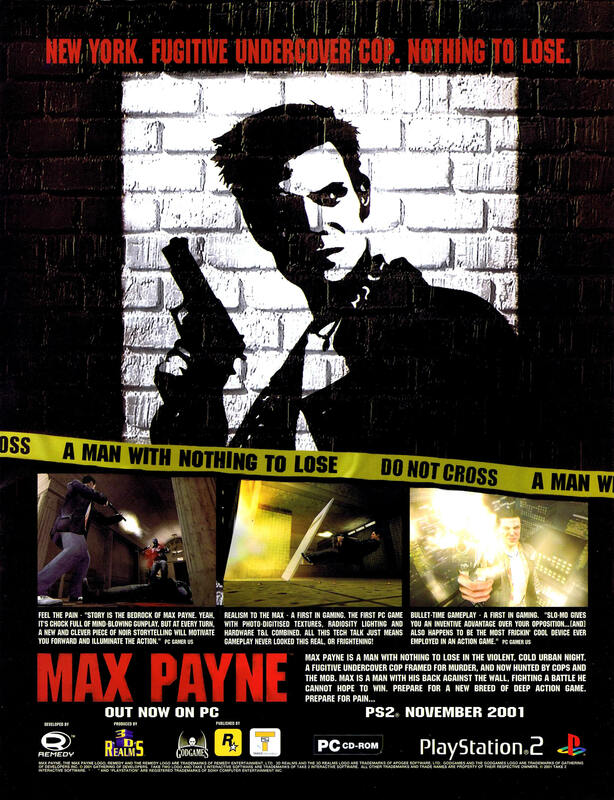 Max Payne was a surprise hit in 2001 thanks to its liberal use of bullet time, which was popular due to the relatively recent success of The Matrix. The game is pretty damn awesome, due largely to the fantastic atmosphere. 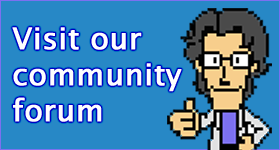 Shame about the nightmare levels, though.